Bring back the good vibes! (SPOT.ph) The hassle and bustle of the city life burns Pinoys out on a daily basis. Between the long hours at work, the insane city traffic, and all the bills we have to pay, it's no wonder most of us feel stressed and exhausted on a daily basis. 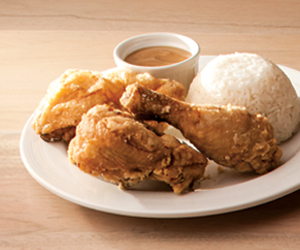 This popular and well-loved crispy and succulent chicken is served with steamed rice and flavorful homemade-style gravy. This is worth your early out from the office! What’s the best way to end the day? Having breakfast for dinner! These yummy-looking golden pancakes, which are served with whipped butter, deliver the homey goodness you need after a hard day's night. You know you're having good waffle when it's crispy, delicious, and golden brown. Welcome or end the day with this delightful dish! This is a childhood favorite you know you will always go back to. 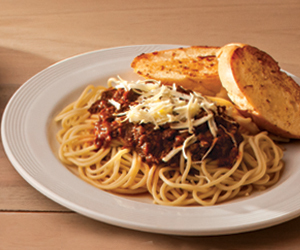 Nothing comes easy these days, but mom's classic spaghetti makes everything alright. Make way for this all-time favorite! 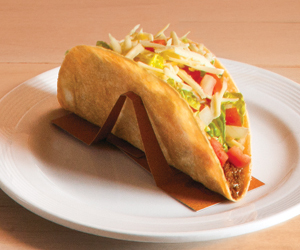 The best tacos consist of ground beef, lettuce, tomato, onion, cheese, and a crispy taco shell. This one lives up to its name. In a world full of struggles and complexities, it's nice to have a go-to meal that can instantly pick your day up, no matter how bad it's been. 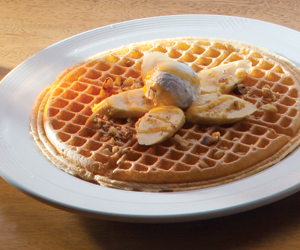 Pancake House offers a wide variety of classic favorites that will help bring back the good vibes before or after a hard day at work. 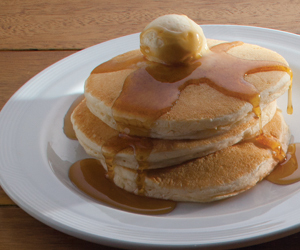 Whether you're driving in EDSA or waiting for the traffic to subside somewhere in Makati, isn't it nice to know that there's always a Pancake House nearby? At the end of the day, #ItsNotThatComplicated. Visit their website or Facebook page to know more!